If you need a plumber or maybe an out of hours 24 hour emergency plumber in Peterborough to fix a leaking tap, or maybe you want to refurbish or plumb in your new bathroom, then HandymanServices247.co.uk’s plumber will help. We cover Peterborough and the surrounding areas. No plumbing job is too small from replacing a toilet seat to fixing a leaking tap. 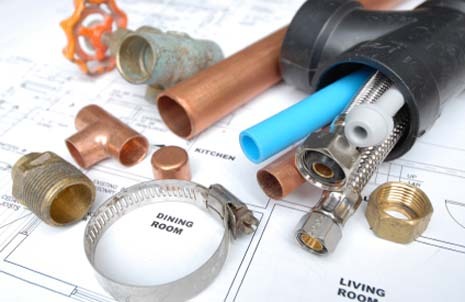 Handyman plumber is qualified in both the home and in commercial plumbing, with excellent time served knowledge for kitchen plumbing, bathroom plumbing.